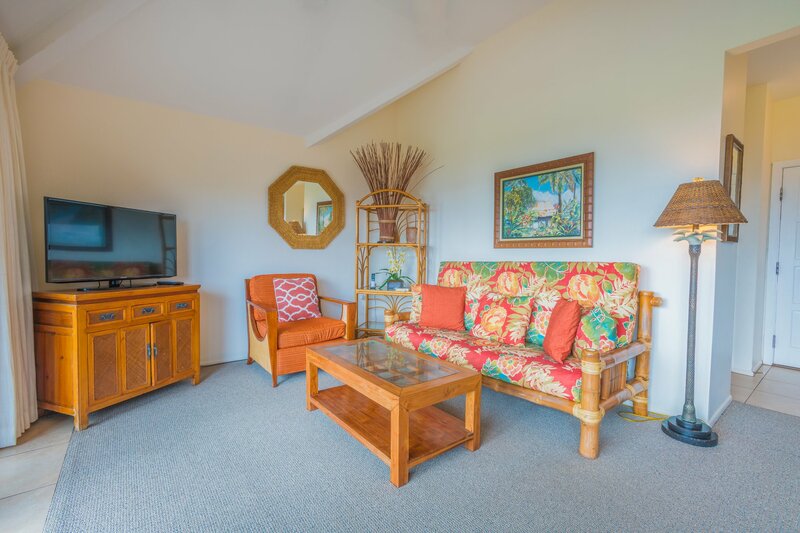 Experience aloha Kauai-style in our fully-furnished, oceanfront condo in dreamy Wailua. 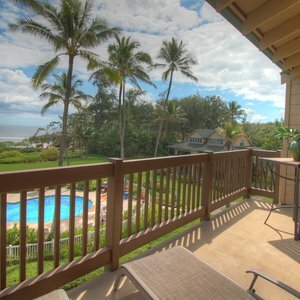 Kaha Lani is a direct oceanfront, meticulously maintained property featuring 73 individually-owned condos on the coconut coast. Wake up to an award-winning sunrise complimented by a cool breeze and the perfume of native flora from the resorts artfully manicured gardens. 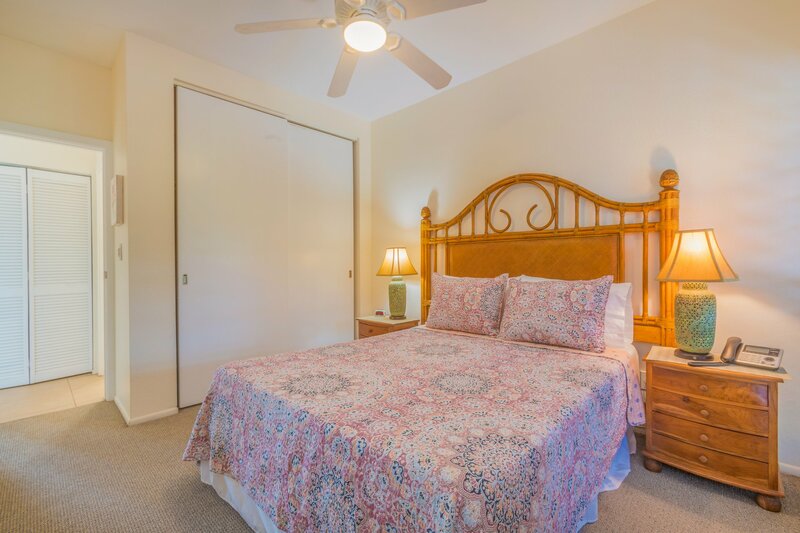 Each condo is its own private home, with a cheery bedroom, queen-size bed, fresh linens and room for two more guests on the sleeper-sofa in the living room. 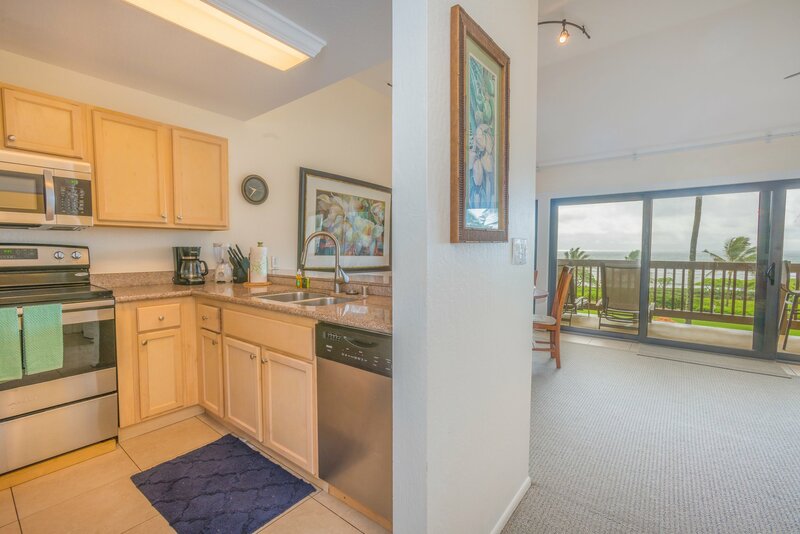 You will also find a full bath, ceiling fans to savor the fresh coastal winds, an ample kitchen with every imaginable appliance and convenience at your fingertips, a spacious living room with modern fixings – including a flat-screen TV, Cable, and work-friendly Wi-Fi. 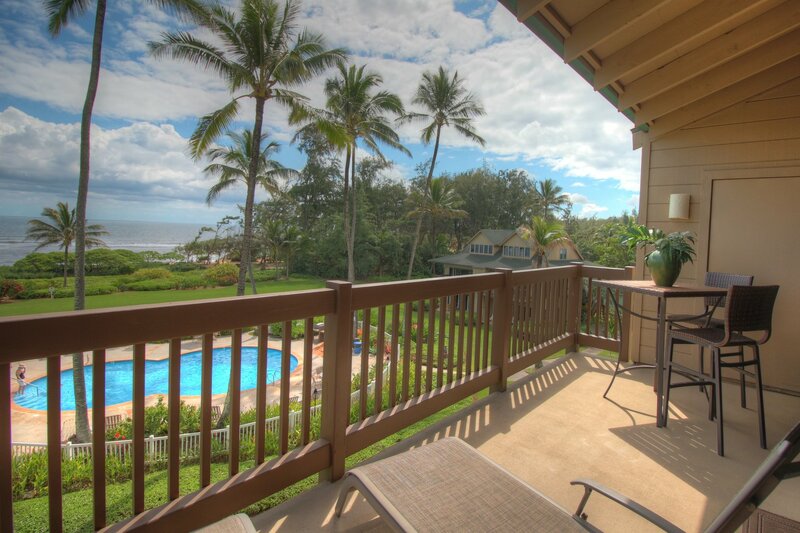 Relax on the comfortably furnished lanai spanning the length of the makai (ocean) side of the condo. 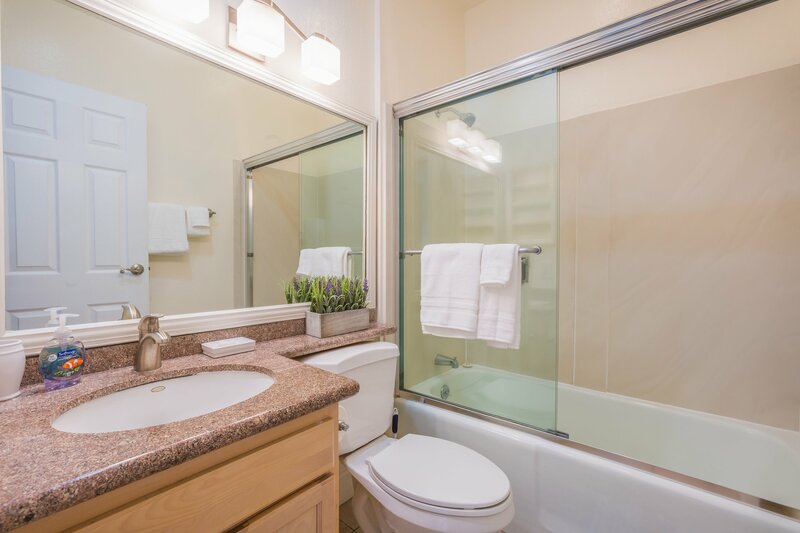 On-site laundry facilities are available so you can relax and get down to what’s important – vacationing. 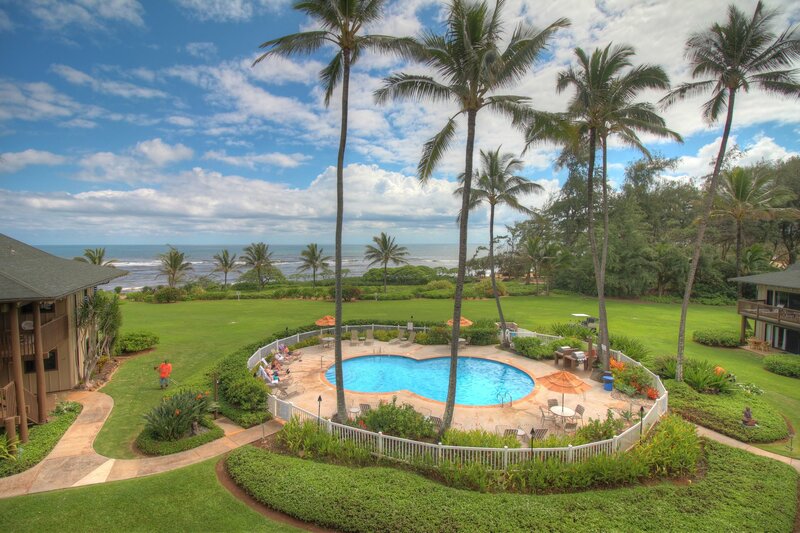 If you don’t want to play in the salt water, that’s ok. Kaha Lani’s pool is right next to the deep blue sea. It’s the centerpiece of the resort’s “front yard” complimented with plenty of sun lounges, seating areas and umbrellas, a BBQ grill and picnic area. 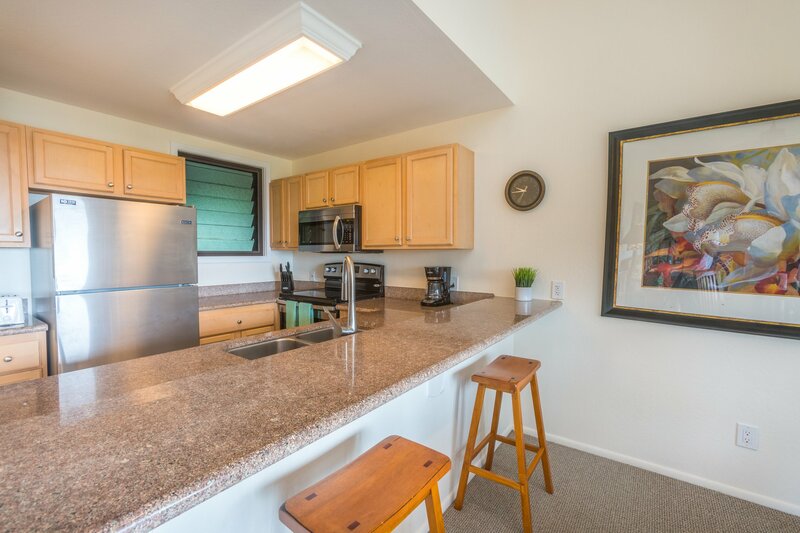 We also have an on-site tennis court! 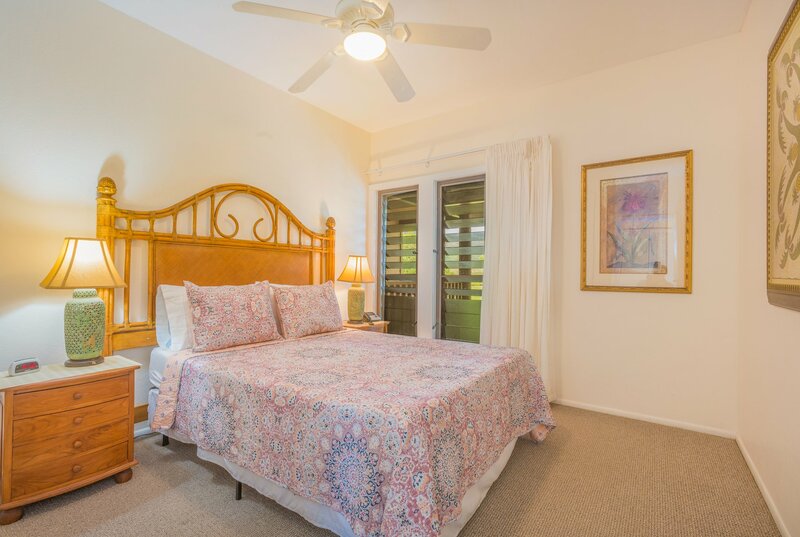 Run, bike or stroll the paved pedestrian path that follows the coastline to nearby Lydgate Park Beach, with family-friendly swimming and reef snorkeling, covered picnic facilities, and a delightful playground. 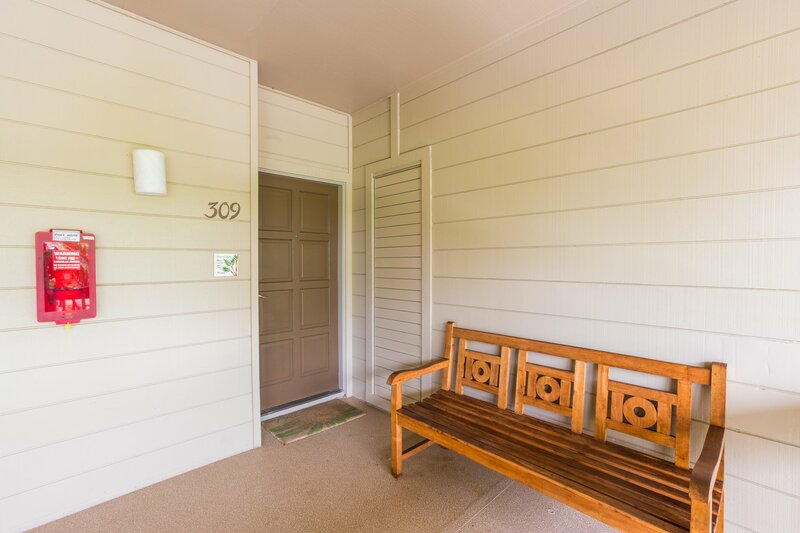 If you are totally in to relaxing and don’t want to travel we can have groceries delivered to you prior to arrival. 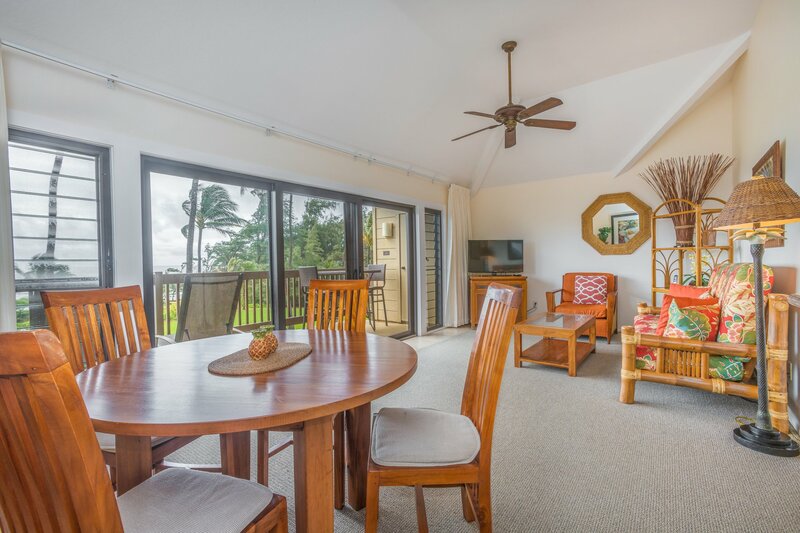 Kapaa town is a short drive away; with great shopping, delicious local and international fare, nightlife, grocery stores and other amenities. Design your own adventure or lean on our staff to help you put together the trip of a lifetime.